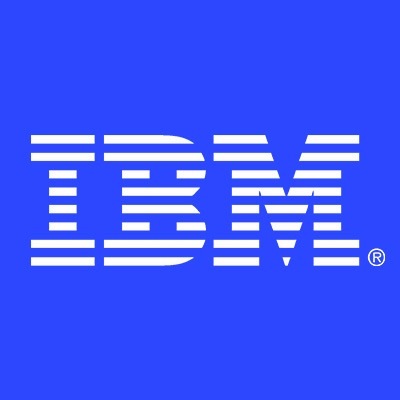 We at IBM Global Business Services (GBS) are a dynamic group of Business, Strategy and Technology professionals - a specific source of premier Industry Consulting, Application and Business process management, supported by the industry's most sophisticated outcome-based delivery model. All designed to be the Digital Reinvention partner for leading clients across the world - providing value-led and asset-powered end to end solutions. Through our extraordinary global delivery network; IBM offers global expertise coupled with a deep understanding of local capabilities, markets and cultures you could be part of and partner on some extraordinary projects with some of the best corporations in the world across geographies. As MS Cloud Developer, you will be responsible to work with client and project managers to interpret business requirements with experience in building / architecting cloud based applications. Using Agile methodologies, you will be working in an innovative cross-functional team responsible for using cutting edge technologies to enhance and support web based analytical solutions. Design and Develop high performance, scalable and secure cloud native application with .NET and Microsoft Azure PAAS Services. Use Cloud design standard methodologies and patterns such as CQRS, Event Sourcing, Valet Key, etc to build highly scalable solutions. Integrate Identity management and modern authentication and authorization protocols such as OIDC, OAuth 2.0 using Azure Active Directory, Azure AD B2C. Implement Serverless Functions and Logic Apps for event driven processes and integrations. You will oversee with team leader during generation of technical specification. You will create and maintenance of programmer documentation. Relevant experience in web development .NET Core, ASP .NET , Entity Framework and Azure Web Apps. Relevant experience in web development Nodejs, MEAN Stack and AngularJS/ React. Good understanding of relational data modelling concepts and comfortable with SQL databases - specifically MSSQLServer or MySQL. Ability to work with clients and key stakeholders to ensure requirements are met ¢Strong problem solving and debugging skills. Passion to work in an start-up environment and readiness to dabble with challenging technologies. Exposure to search solutions like Elasticsearch and Solr will be an advantage.